Forbes is the world’s premier business and finance magazine. This published an article about the cheapest destinations around the world for 2017. These destinations include places like Mexico, South Africa or Morocco. The main criteria on which Forbes based his choice were lodging, food and of course attractive. This list also includes one of the best, but the best destination in South America, former capital of the Inca empire and one of the most beautiful colonial cities in the world; yes, Cusco is among the destinations to which you can travel with low budget in 2017. Do you want to travel to Cusco in 2017? Know that you will not need to spend a fortune to enjoy Cusco and the incredible places it has. What’s more, we assure you that it will be one of the best experiences of your life, at low cost. One of the advantages of choosing Cusco as your main destination in 2017 is that you can find delicious and cheap food in many places; and if you add that Peru is the main gastronomic destination in the world, then we talk about having a great culinary experience at low cost. Just when you arrive in Cusco, you can choose one of the hundreds of restaurants that you will find in the historic center of the city, where you can enjoy delicious Peruvian food at a great price. But that is not all, Cusco is one of the few places where you can find dishes from many places in the world, Italian, Chinese, Japanese, Turkish and others; and the mergers of them with the world-famous Peruvian food. However, there is a place where you can mix delicious Peruvian food with a great living experience. In the market of San Pedro in Cusco, you can see locals and foreigners tasting Peruvian food and of course local food. Here you can also find all the ingredients to prepare yourself, authentic Peruvian food. Look for the food section; in small places you can find from fruit juices, chicha of quinoa, chicha de jora (yellow chicha), to tamales, suckling pig, pork chop, baked guinea pig, etc. You have to try everything, ají de gallina, chairo, broth of lamb and many, many other typical Peruvian dishes, for less than 10 dollars. There is only one place in southern Peru that can compete with Cusco in accommodations per square meter, and that is the town of Aguas Calientes on the way to Machu Picchu. So finding where to sleep in Cusco will not be a problem or affect your budget too much, you can find hostels from US $ 20 up to US $ 100 per night. This will depend on the services you want to include while staying, say internet, breakfast, room service, among others. We are experts in traveling to Machu Picchu and we can organize your entire itinerary with our own selection of hotels, or simply recommend hotels and hostels that fit your budget and the style of travel you prefer. Just contact us at info@boletomachupicchu.com, We will be happy to help you. Besides being one of the best destinations in the world as it is Machu Picchu , Cusco offers some impressive places that can not be missed, Sacsayhuaman is one of the most mysterious places that exist and not to mention the Sacred Valley; places like Pisac or Ollantaytambo offer you unique cultural and experiential experiences; but Cusco itself is a huge museum, where buildings of the conquerors (Spanish) were built on ancient walls, palaces, temples and residences of the conquered (the Incas), resulting in an incredibly beautiful “fused” city; but not everything, because if you did not know, Cusco is one of the most cosmopolitan cities in the world, so you can exchange ideas with people of all cultures and nationalities of the world, in a magical place full of history. 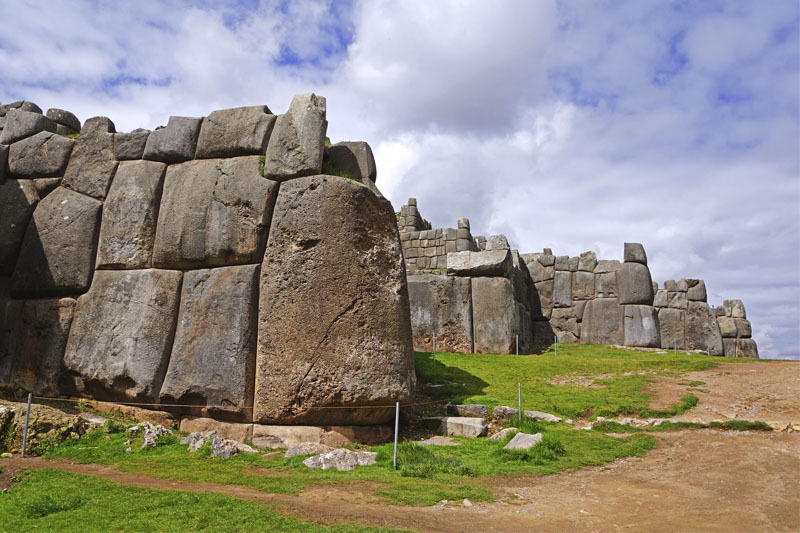 Although many of the most important historical places in Cusco are payable, the price is quite low; more, if you decide to visit several of these places, but there are many very interesting places that you can access for free. On the other hand, in the streets of the historical center of Cusco, cultural and artistic organizations will give you free exhibitions of typical dances, old cultural traditions, narrations, theater and many other cultural expressions that you will surely enjoy. 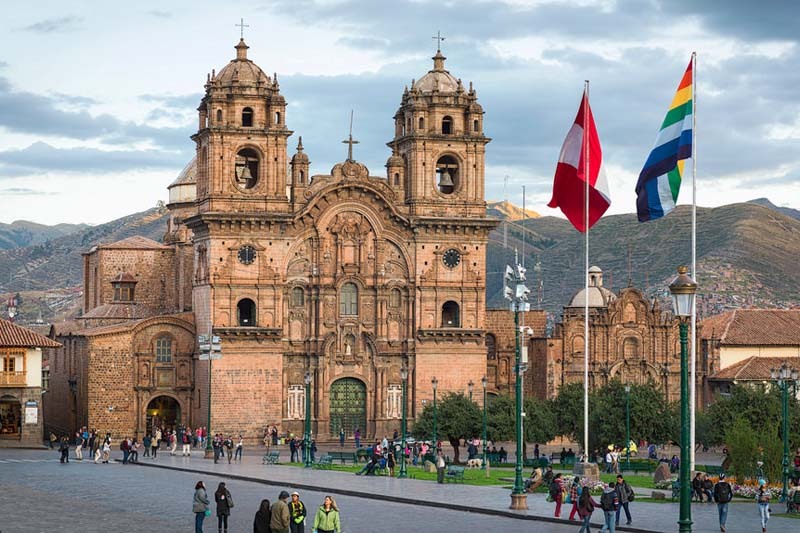 While touring Cusco you can see places with impressive Inca walls, between eighteenth and modern buildings; colonial mansions that are used as galleries, shopping malls and restaurants. Forget the idea that Cusco is an expensive destination. You will enjoy Cusco, Machu Picchu and other amazing places, with a low budget; so Forbes says. In addition, Machu Picchu was chosen by the world’s largest travel community, “TripAdvisor” as the best destination in the world in 2016. So do not hesitate and contact us to have an amazing experience (at low cost) Cusco, in 2017. We recommend that you book Machu Picchu tickets in advance, before arriving in Cusco; unless you do not want to see Machu Picchu on your trip, When you have the date of your entry to Machu Picchu, you must book train tickets to Machu Picchu, the cheapest services usually sold out weeks before.